Laser & Light Sources There are 225 products. The development of new laser sources and the optimization of already established lasers are two of the main tasks in the field of photonics. The number of applications in which lasers are used as light sources is increasing at a correspondingly high rate. Lasers play an important role in many applications today, from the fields of measurement and biotechnology to material processing. 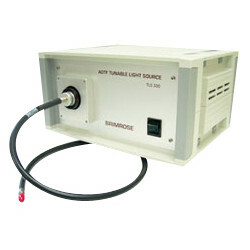 Accordingly, there is demand for lasers with various different wavelengths, power ratings, sizes, shapes, and so on. 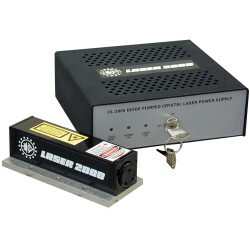 Laser 2000 offers a wide range of different laser light sources for industrial and scientific applications. 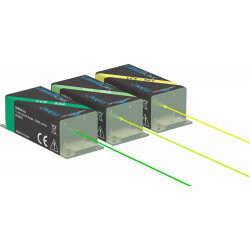 Lasers are selected by wavelength, power rating, whether they operate in pulsed or cw mode, and other criteria. 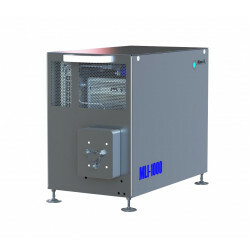 A revolution in material processing: the spatter-free blue diode Laser. 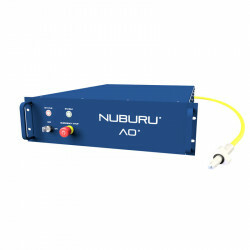 A revolution in material processing: the spatter-free blue diode laser with 500 W and excellent brightness. The modern and compact MLI Excimer Laser series from MLase are UV light sources at 193 nm or 248 nm with high pulse energies up to 16 mJ and repetition rates up to 1,000 Hz ! 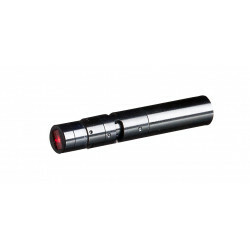 High-quality laser lamps, arc lamps and flash lamps. 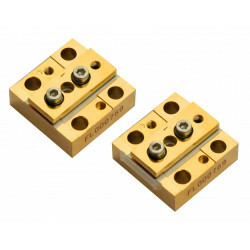 Particularly low-noise solid-state laser / DPSS laser with 532 nm, 553 nm, 561 nm or 640 nm. 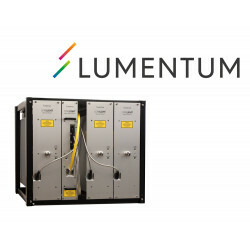 Lumentum CORELIGHT fiber laser and engines offer outstanding performance for demanding macromaterial processing applications. 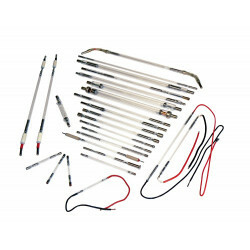 The diode-pumped cw solid-state lasers of the CRL series are characterized by their low intensity noise and high long-term stability. 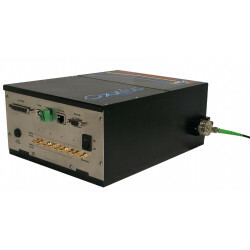 The Oxxius L6C, L4C and L2C are compact laser combiner systems which integrate standard LaserBoxx modules into a 6 color, 4 color or 2 color laser system.